The largest monthly and regularly published African American owned newspaper in New Jersey ceased publication at the end of June, leaving the Garden State devoid of a regular monthly newspaper targeted specifically to the African American community. 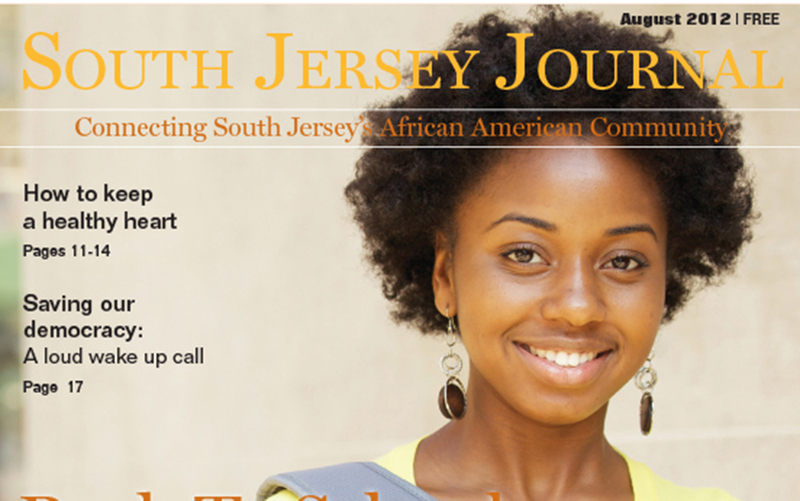 In an e-mail in late June to vendors, contributors and staff, Irving Randolph, publisher and editor of Swedesboro, N.J.-based South Jersey Communications Inc., owner of the South Jersey Journal, announced the company would be dissolved and the company web site and other social media presence would become inactive as of June 30, 2018. He wrote, ?Circumstances will not permit us to continue and we thank you for working with us.? The newspaper had been published monthly since September 2011 and covered business, politics, minority issues and events mostly related to New Jersey–with a focus on people and events in southern New Jersey. In addition, the newspaper hosted an annual premier black tie gala that paid homage to the 25 Most Influential African Americans in New Jersey. The demise of the newspaper paper makes an already large absence of an inclusive environment in journalism even more pervasive. The black press was created more than 190 years ago with the publication of the first African American paper, Freedom’s Journal. The paper paved the way for hundreds of other newspapers and periodicals. Fast forward to 2015 and less than 150 African American daily, weekly and monthly remain active, according to various studies, including New York-based global information and data company Nielsen Holdings. ?The black press is essential in providing a voice and outlet to people of color,? says Venise Berry, an associate professor of journalism and media studies at the University of Iowa School of Journalism. She added, ?The mainstream media tends not to cover our stories or reports a slanted or inaccurate point of view regarding certain issues.? For example, the black press largely rejected mainstream media’s assertion that Donald Trump was elected president by the majority white working class citizens due to his economic appeal. Contrarily, most black news outlets said Trump’s appeal was rooted to white nationalism, racism and bigotry toward various minority groups. Finally, Berry added that when a black newspaper or magazine dissolves another voice for the Black community is silenced. ?African American millennials must continue to elevate social media as platforms to raise awareness about all things impacting people of color,? she said.